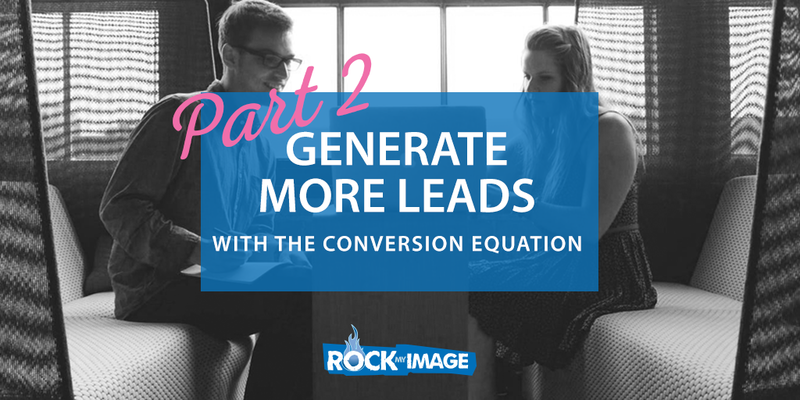 In our previous video we discussed The Conversion Equation Part 1, The Buyer’s Journey and how important it is to realize that 99% of people are not RIGHT NOW buyers. Most people are playing small because they are marketing to try to get RIGHT NOW buyers. They are marketing for that less than one percent. 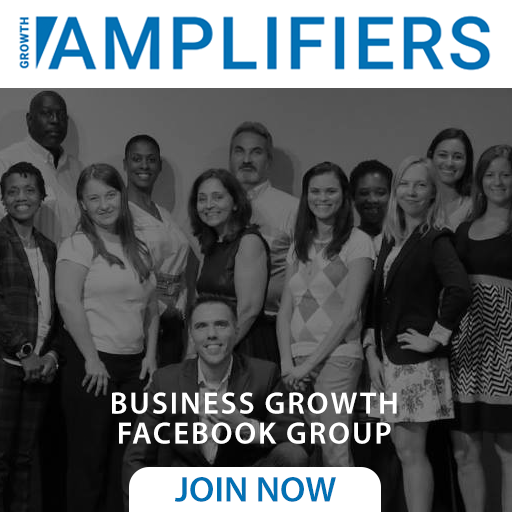 Amplifiers realize the better strategy is to Generate Leads, Nurture Relationships and Gain Business through time. Following this strategy, you still can gain RIGHT NOW buyers but also begin building a LIST of LEADS and prospects to nurture and grow through time. If you don’t stay connected with your leads and prospects, someone else definitely will. In this video, we’re going over The Conversion Equation (Part II) and discussing The GRAB Approach. Do you have an interesting offer we can highlight? We are scouting interesting offers that we can highlight in an upcoming article. If you have an offer that you use for your business that is interesting and unique, share it and it may be featured in our upcoming posts. That’s free advertising! Click here to share your compelling offer.